Open House 2-4PM 3/17/19. Stunning home in the heart of Madison convenient to anything and everything all while being located in a quiet cul-de sac. 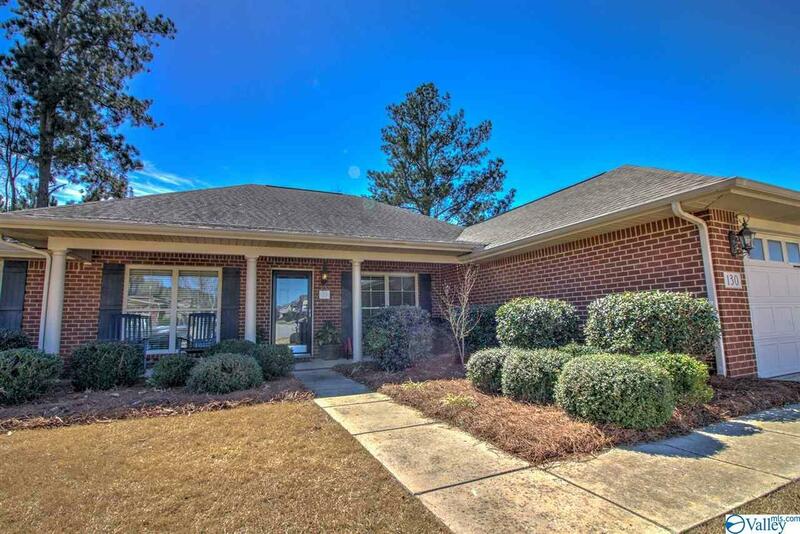 This like new home has recent updates in 2018 to include New carpet and engineered hardwood floors throughout, NEW KITCHEN with new cabinets, dual oven, dishwasher, exhaust vent, and stainless appliances, all bath's have been updated, and much much more. Snuggle up to the wood burning fireplace on cool evenings or enjoy outside time in the summer in the secluded back yard. Fridge, washer, and dryer could convey at buyers request. Hurry up and set an appointment, this one won't last long!! !